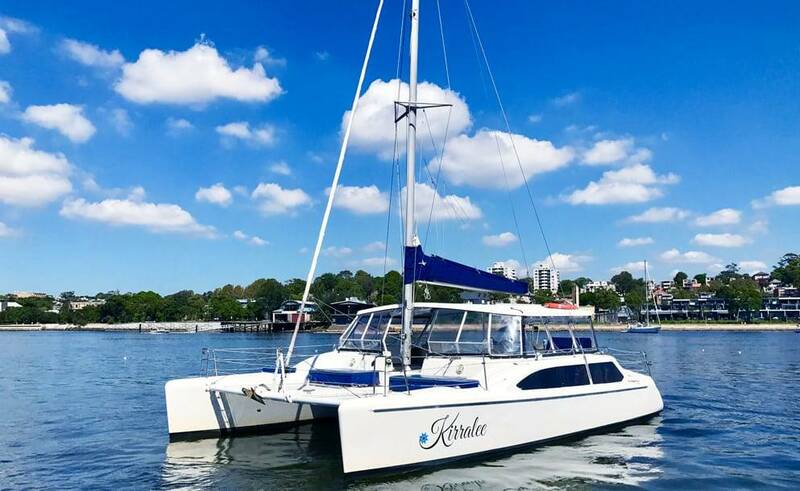 Smart and stylish, Kirralee is a 34ft Seawind 1050 catamaran, an excellent choice for casual parties or get-togethers, or smaller corporate events such as team building days. 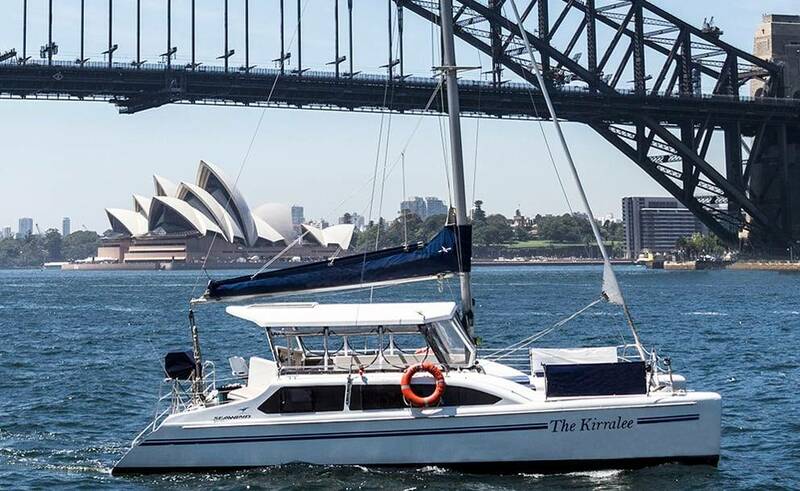 Accommodating up to 30 guests, this Australian designed and built catamaran perfectly lends itself to socialising. The internal lounge area, with its comfortable soft padded seating. It is open on the sides so that you can take a break from the sun without having to run out on your friends! 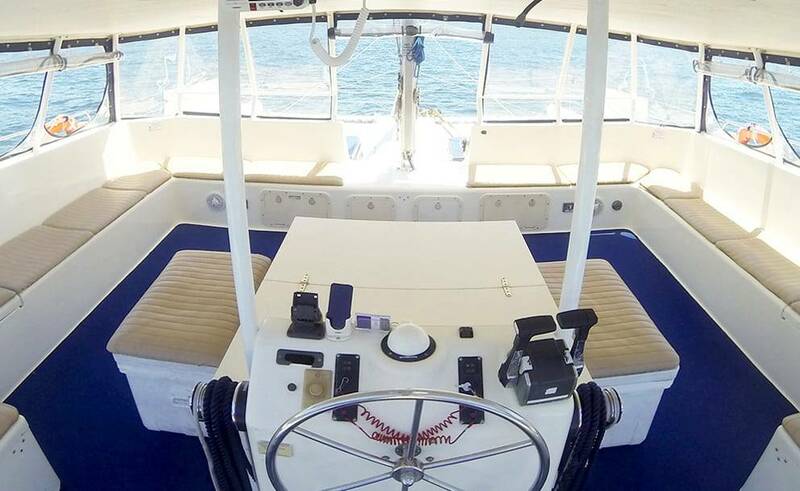 There is easy access from the cockpit to the bow area so everyone can be together & just the thing to enhance the party atmosphere and keep everyone happy. There are some delicious catering options for buffets, including breakfasts and high teas Ð your mouth will be watering! Ten guests can be catered for at a seated buffet, or four for an intimate dining experience. Why not book a catamaran for your next birthday, rather than going to a restaurant in town like everyone else? Kirralee has everything you need to see to your catering. So, if you’re having a larger party or just fancy showing off your culinary skills! 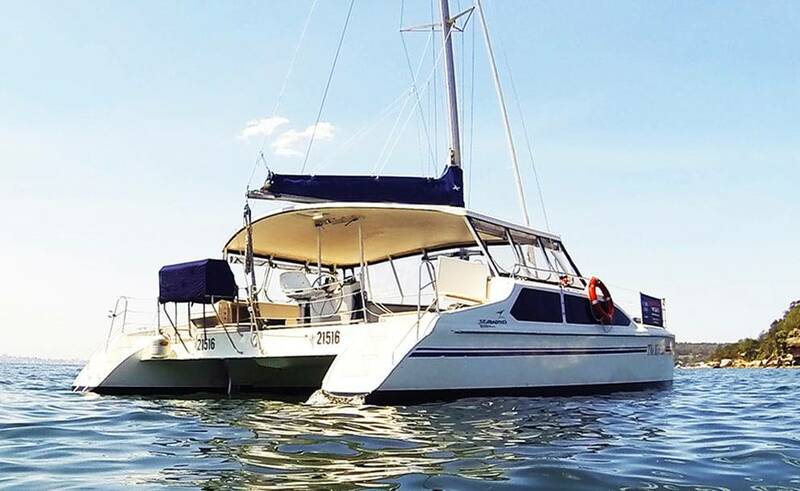 There is a gas BBQ, a well-equipped galley kitchen. So, with plenty of cutlery and crockery, a microwave and two large eskies complete with ice. So you’re all set to bring your food and drink. A state of the art sound system with iPod connectivity means great tunes are guaranteed with your playlist. Internal and external speakers ensure nobody misses out on the music. 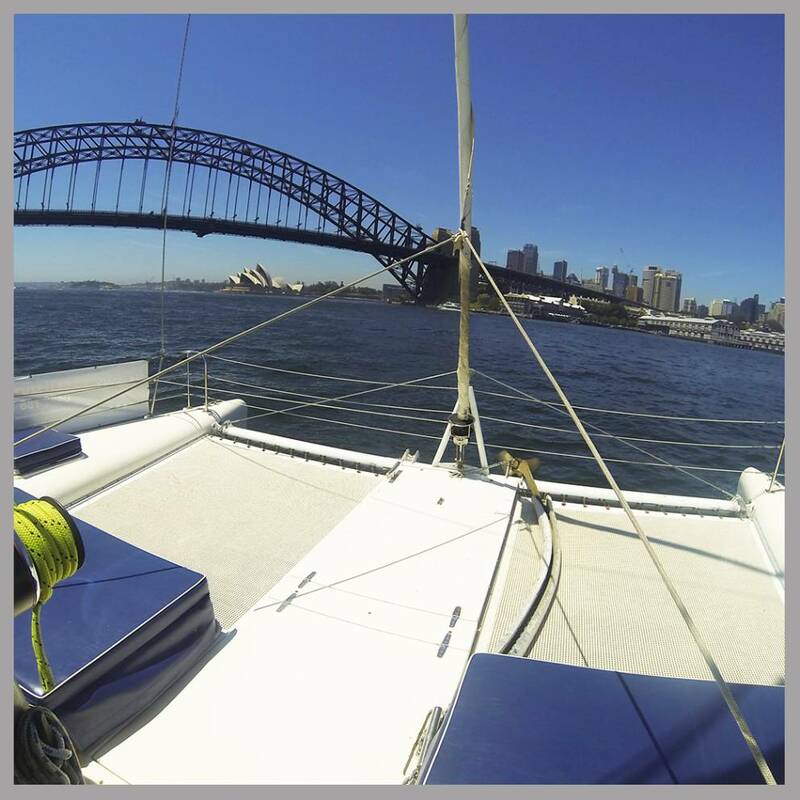 Take to the enticing blue waters of the harbour to cool off via the swim ladder. 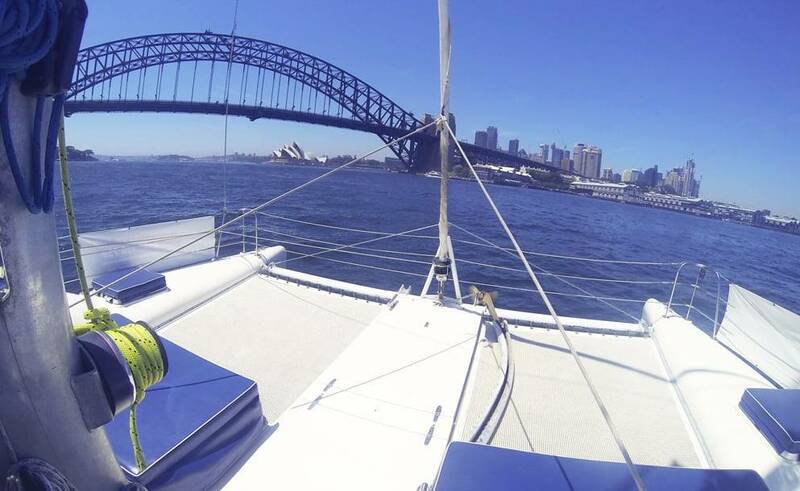 So, when you’ve worn yourself out, there’s ample room to laze and dry off on the sun deck. You can count on Kirralee for a fun and unforgettable party! utensils, use of eskies and garbage disposal. The crew will cook the BBQ when the vessel is stationary.